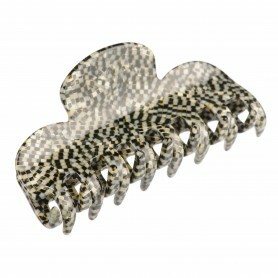 Home / Claw clips and jaws / French Made Clawclip "Hands Up"
French Made Clawclip "Hands Up"
French made claw clip for your luxurious style! 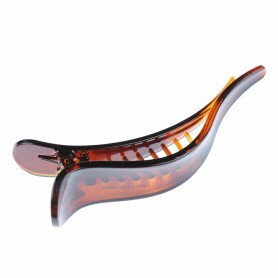 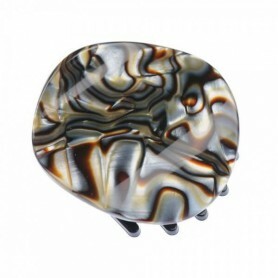 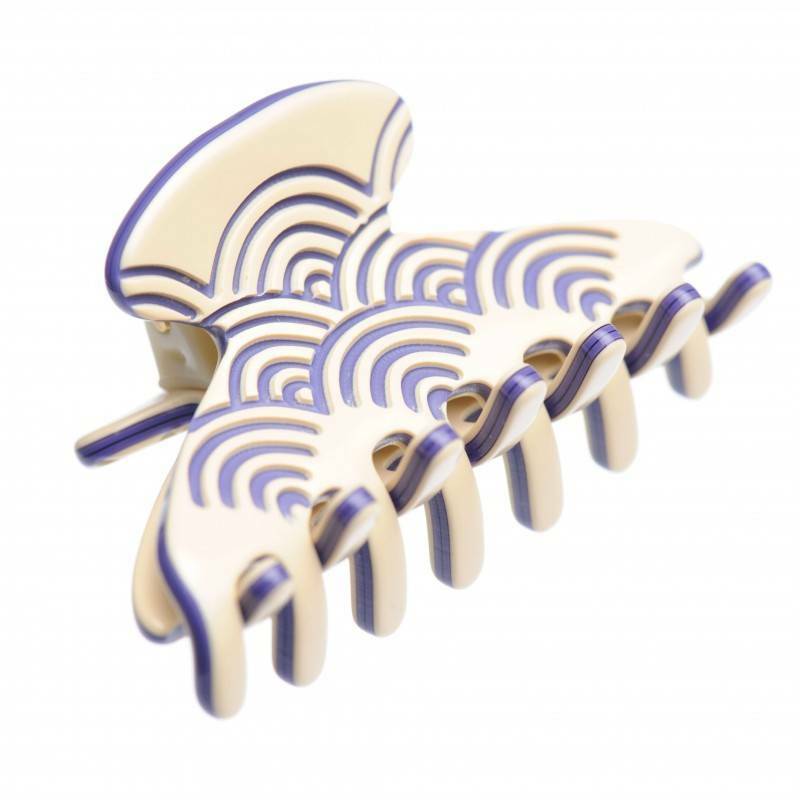 Polished to perfection and decorated with violet wavy pattern, this beige claw clip will give your hairdo some elegant glow. 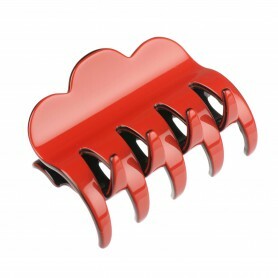 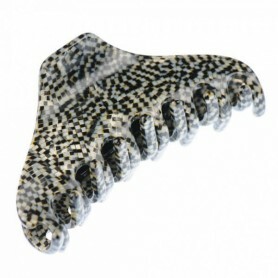 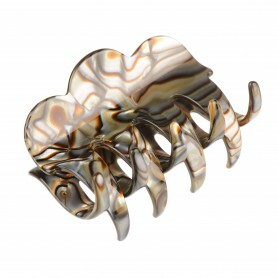 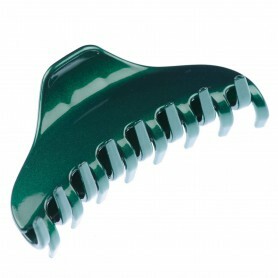 Our claw clip is made of precious bio-plastic which has up to 95 % natural ingredients such as wood and cotton.